Posted September 14th, 2017 in Content. Tagged: capture, recording, screen, screencast, video. A successful blog post is made of three important elements: text, images, and video. While you may think that your text should be enough to describe your concept properly, walking that extra mile with an image doesn’t hurt. A picture speaks more than a thousand words, doesn’t it? But what works better than images, are videos; especially when you are trying to explain a complex concept. You need to monitor your post traffic to understand if your audience gets hitched on to your content easily without getting confused or intimidated with long and complex words. Videos are the best thing that have happened to the Internet; which is why more and more organizations are opting for video instructions than textual documentation. 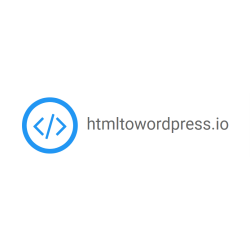 A live walkthrough of the application that you are giving to the market, a quick demo of the new concept you are going to teach in class, tutorials to educate your team on the new tool, all of these require videos. While there are quite a few software applications available in the market that will help you create videos, what will be really nice is creating a video without actually learning the mechanics of recording combined videos. The simplicity of Screencast-o-matic is its USP. Once you perform a video recording of your screen, all you have to do is upload it to your sharing platform and that is it. Take a look at few of the many amazing features of this tool. Free version entitles you to 15-minute recordings. With Pro you can record longer videos. Simultaneous recording of the screen along with the Webcam turned on. Or you could record only the screen or only with the Webcam turned on. Direct publishing of content to YouTube. Also, you can save your content online as a video file on Screencast-o-matic’s portal. Easy to use. Even if you are beginner, you will find no trouble learning how to record videos of the screen. They have a free version available, which comes with only a few hindrances. What’s more! The Paid version (Pro) is pretty cheap at $15 a year. 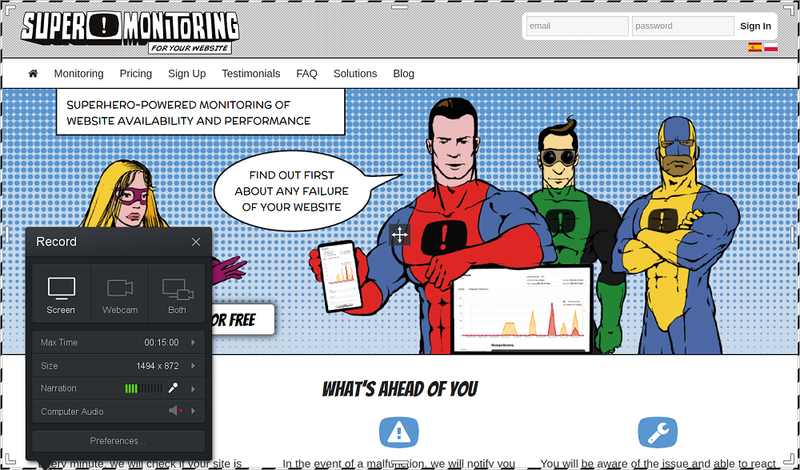 Visit Screencast-o-matic’s homepage and click on the blue button that says “Start Recording”. You’ll be directed to a page where you can choose between using a free trial or registering for a paid pro version. Our suggestion would be to try the tool out first before investing in it, so click on the green button that says “Launch Recorder”. This will download the tool launcher to your system. The executable will be named WebLaunchRecorder.exe. It is a legitimate download so you don’t need to worry about malware. Delete everything and start over? Save the video locally on your system with one of the following extensions: AVI, MP4, etc. Upload your video to Screencast-o-matic. Once you start working on the tool, it is pretty simple to navigate and get stuff done. Since the tool allows you to directly upload your content to YouTube you don’t need to waste any extra time in saving it locally and going through the tedious procedure of publishing. Screecast-o-matic allows you to record from both sources simultaneously, which means you save the time you would have spent if using more than one software application to combine both videos. Because Screencast-o-matic requires a constant internet connection to record everything, it gets inconvenient for users to work offline. For users trying out the free version, full-screen recording is not enabled. You will have to buy the Pro version for full-screen recording. The free version comes with a 15 minute limit of recording time. Of course, the Pro version does not have this limitation. Another disadvantage of using the free version is that it comes without the ability to use the computer’s audio recording system. The Pro version can be used to overcome this limitation. While the free version is quite limited in functionality, it is still pretty useful for people wanting to make a quick recording of a short presentation or video call. Most of the limitations of the free version are not applicable to the Pro version, which in turn is not very expensive. 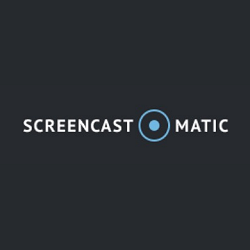 We urge you to give Screencast-o-matic a try. Since videos are quickly becoming a must in all blog posts, Screencast-o-matic could become quite a handy tool for you.